Orthopedic, neurological, vestibular, balance training & fall prevention are all part of physical therapy. Examples include total knee or hip replacement, spinal conditions, fractures and stroke recovery. More details about these conditions is on the SERVICES page. This specialized program uses a therapy model that's been shown to accelerate the recovery of movement in conditions such as stroke, cerebral palsy, traumatic brain injury, multiple sclerosis, Parkinson's and spinal cord injury. More detail about CIT is on the SERVICES page under neurological conditions. 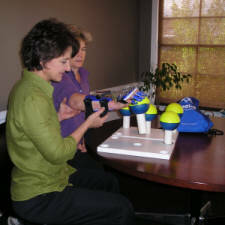 Fitness training, senior assist, and workplace assessments/ergonomics are all part of health & wellness. More detail about these programs is on the SERVICES page. Please follow these steps. If you have questions, give us a call. Here is a link to our physician order form that you may print and take to your doctor. As an alternative, the order can be on your doctor's own prescription form. You may request our service from your doctor and you may choose us even if your prescription is written for a different physical therapy practice. We’ll schedule a convenient time for your first session. If you have Medicare insurance, we’ll ask for some information from your Medicare card. This information will enable us to verify your physical therapy benefits prior to the first session. If you have a secondary insurance please have that card available as well. Please print and complete the Patient Registration Form prior to the first visit. If you don’t have computer access, the therapist will bring the forms to the first session and help you complete them. 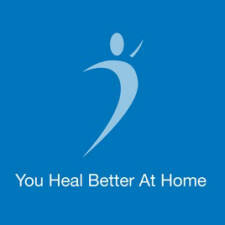 A Mobile Rehab physical therapist will come to your home at the appointment time. Please reserve 60 minutes of your time for the evaluation and wear comfortable clothes. The therapist will evaluate your pain level, range of motion, strength, gait, how you manage everyday activities, and other functions that are important to your recovery. After the evaluation, you’ll receive your first treatment so you can begin healing. At the end of the session, a schedule of appointments will be set up. The therapist will provide a written evaluation for your doctor and will keep your doctor updated with written reports about your progress. Your treatments can continue as long as they are medically necessary – as a member of the healing team, you have the option to discontinue therapy at any time. Tami Toms, our CIT physical therapist, has advanced training in CIT and SaeboFlex (Level 2). She will talk with you about your level of impairment and the appropriate options for treatment and recovery. Tami can discuss the SaeboFlex if you are interested and determine if you qualify for this functional training tool. She can schedule a convenient time for your first session. If you have Medicare insurance, we’ll ask for some information from your Medicare card. 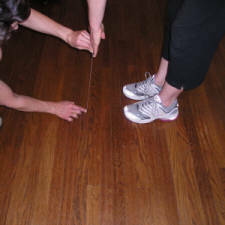 This information will enable us to verify your physical therapy benefits prior to the first session. If you have a secondary insurance please have that card available as well. Tami Toms, MPT, will come to your home at the appointment time. Please reserve 60 minutes of your time for the CIT evaluation and wear comfortable clothes. The therapist will evaluate your pain level, range of motion, strength, gait, how you manage everyday activities, and other functions that are important to your recovery. After the evaluation, you’ll receive your first treatment so you can begin healing. At the end of the session, a schedule of appointments will be set up. Personal fitness training can reduce your risk for developing diabetes and heart disease. Not sure whether to stay in your home or move to a residential care facility? 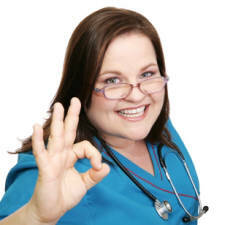 Not sure you understand what your doctor is telling you about your medical condition? Senior assist can help individuals and families review options and make choices about life changing events. Whether at work or in a home office, a workplace assessment can reduce your risk for repetitive motion injuries such as carpal tunnel syndrome and neck/back pain. You can tell us which of the above programs you're interested in and we'll provide more details. We can schedule a convenient time for your initial assessment. 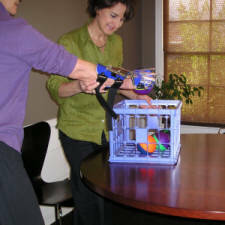 A Mobile Rehab physical therapist will come to your home/workplace at the appointment time. Please reserve 60 minutes of your time for the initial assessment and wear comfortable clothes. The therapist will evaluate the factors that relate to your personal circumstances and health. After the assessment, you’ll receive your first session so you can begin recovery. At the end of the session, a schedule of appointments will be set up. 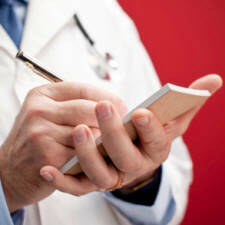 At your request we will keep your doctor updated about your progress by providing written reports at regular intervals. Your sessions can continue as long as you wish – you have the option to discontinue service at any time. Our program is modeled after the Diabetes Prevention Program (DPP) study where 23.8% of participants had a 7% weight loss and 53.2% had a 5.2% weight loss in a 3-month program. More than 80% of those achieving 7% weight loss maintained their weight loss at 6 months.